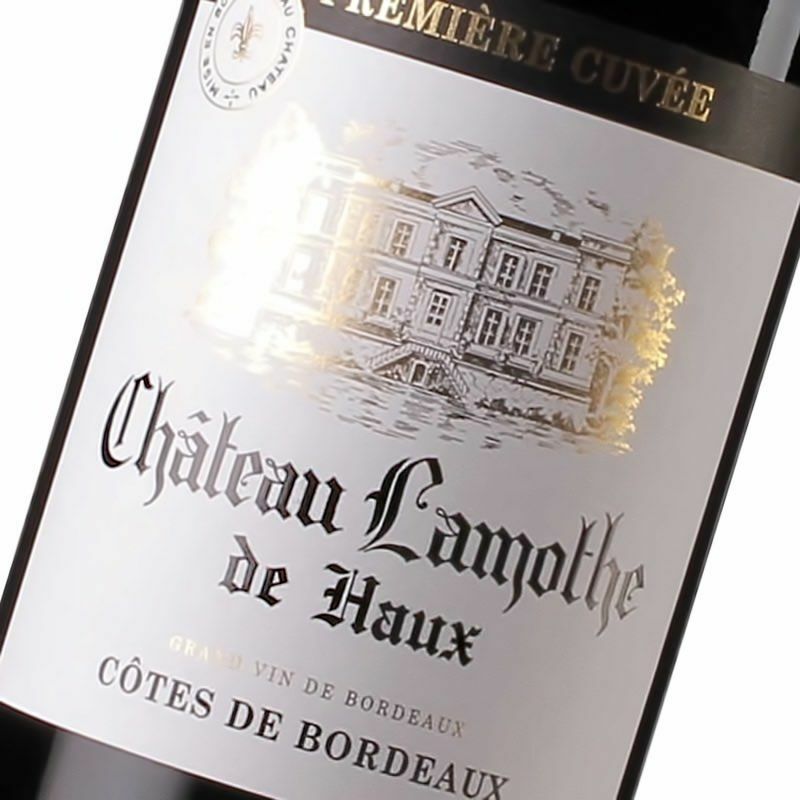 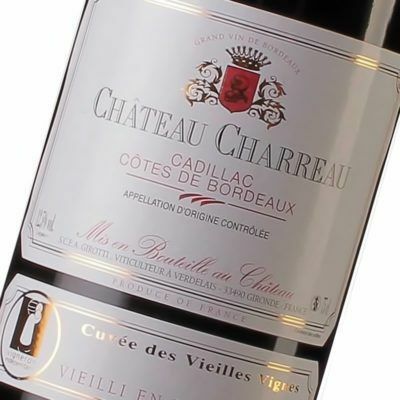 The Cadillac Côtes de Bordeaux appellation refers to the vineyard slopes that overlook the Garonne valley. 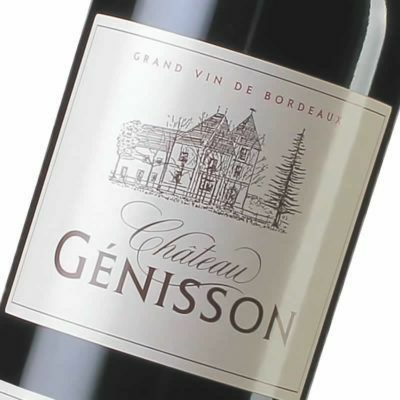 They stretch from Bassens on the outskirts of Bordeaux in the north to Saint Maixant in the south. 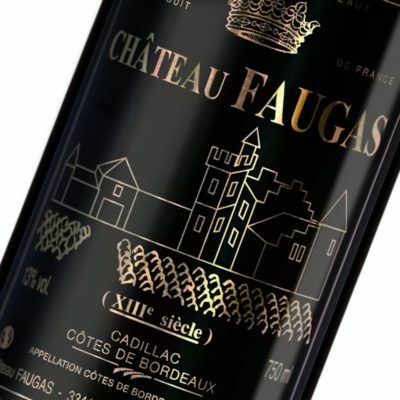 The soil of this appellation is perfect for the production of authentic, traditional, and rare wines of guaranteed quality. 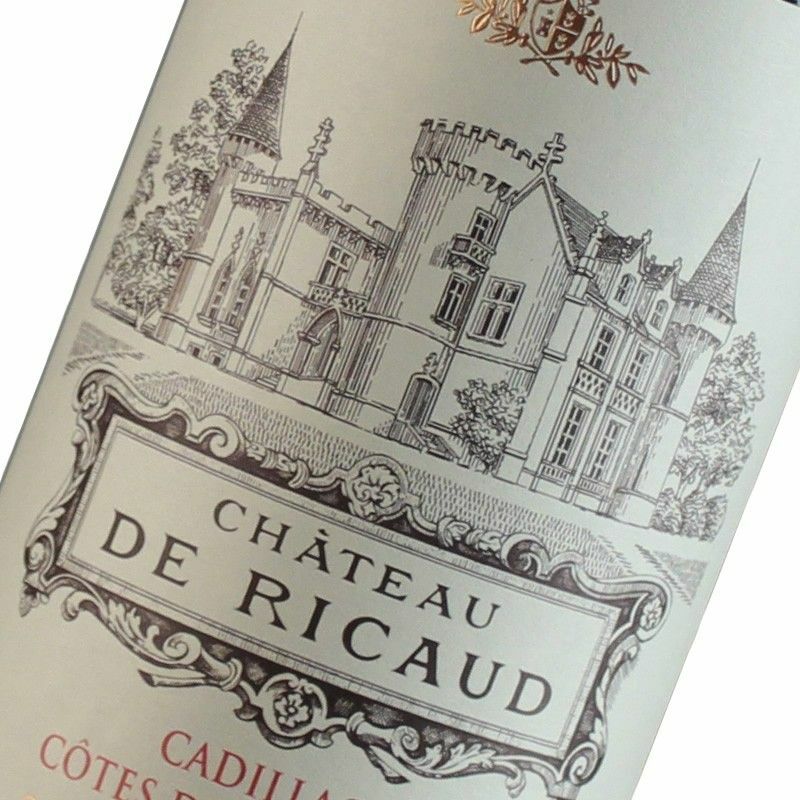 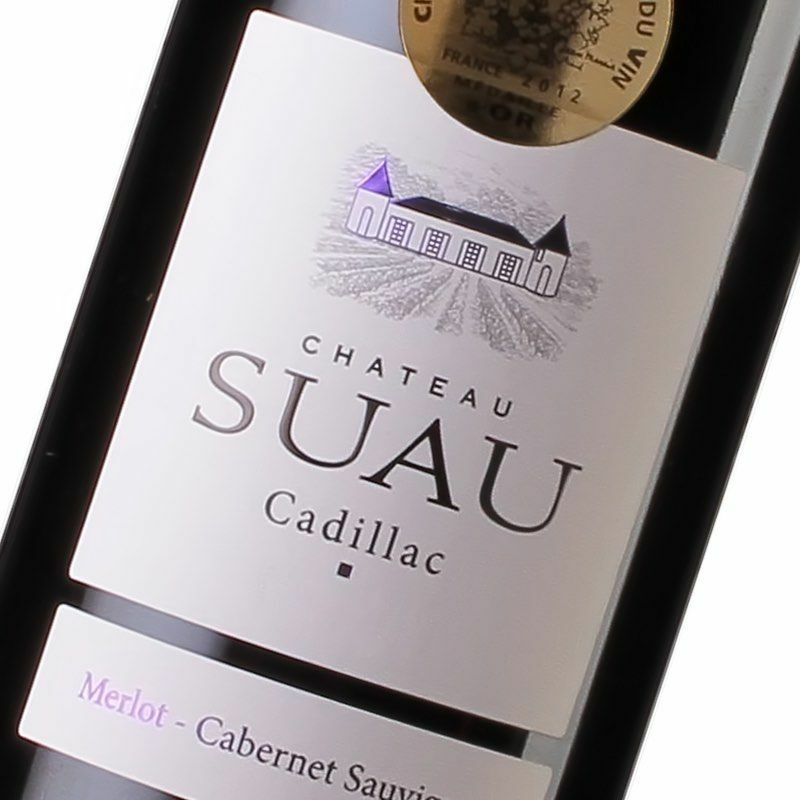 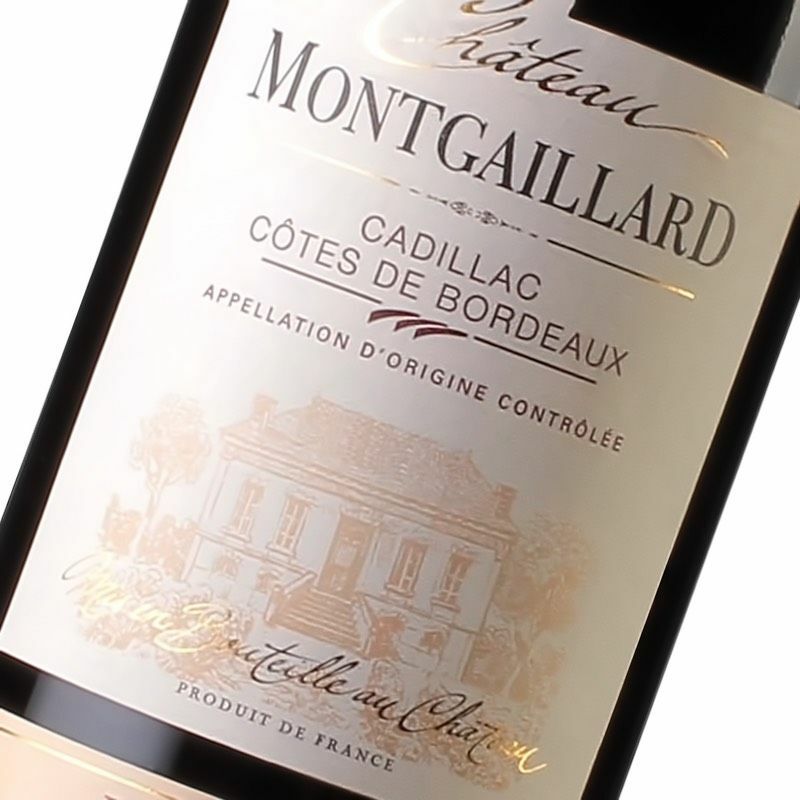 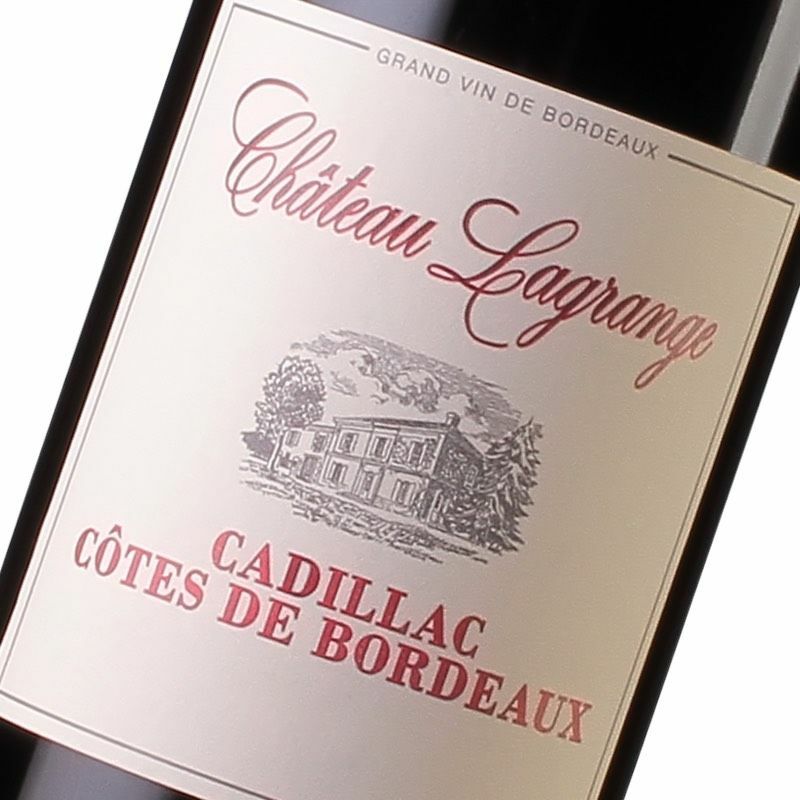 The wines of Cadillac Côtes de Bordeaux are made from the most noble grape varieties of the Bordeaux vineyards : Merlot, Cabernet Sauvignon, Cabernet Franc, and Malbec. 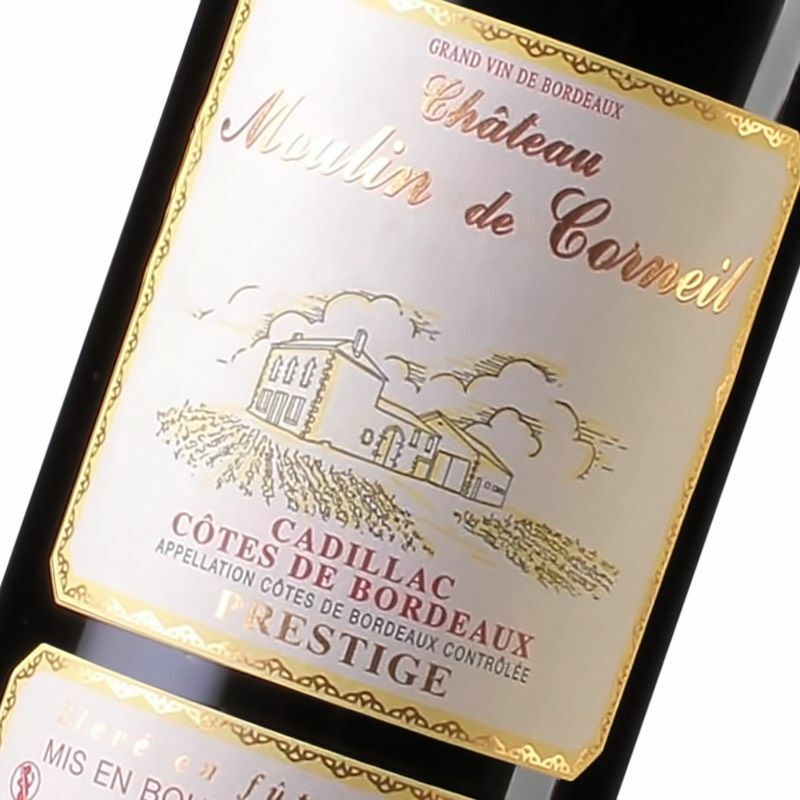 When young they will accompany white meats, roasts, and casserole dishes. 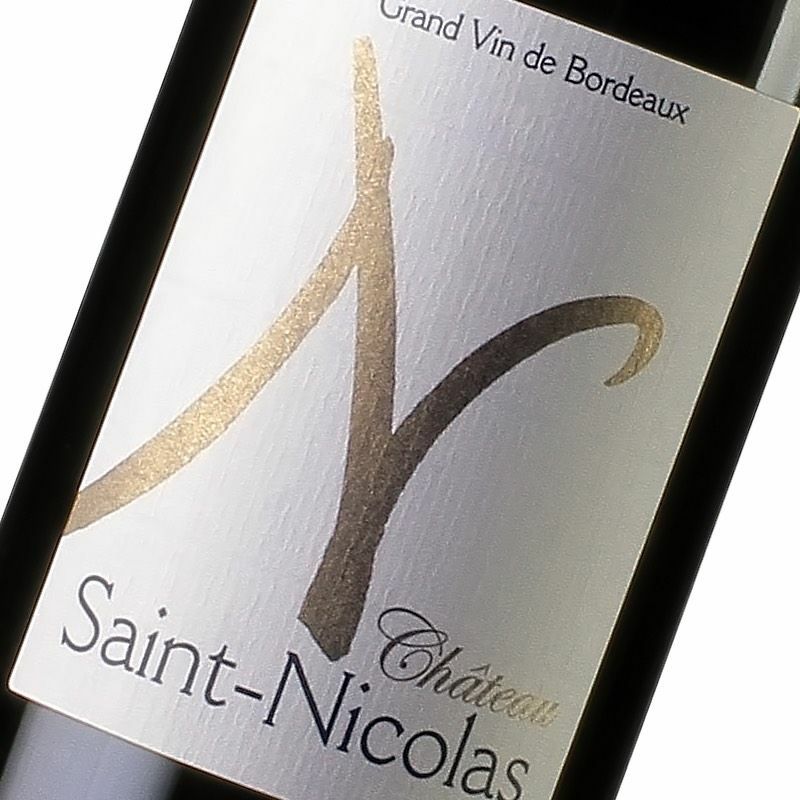 The more mature and deeply coloured wines of greater character will be a perfect match for red meat and cheeses. 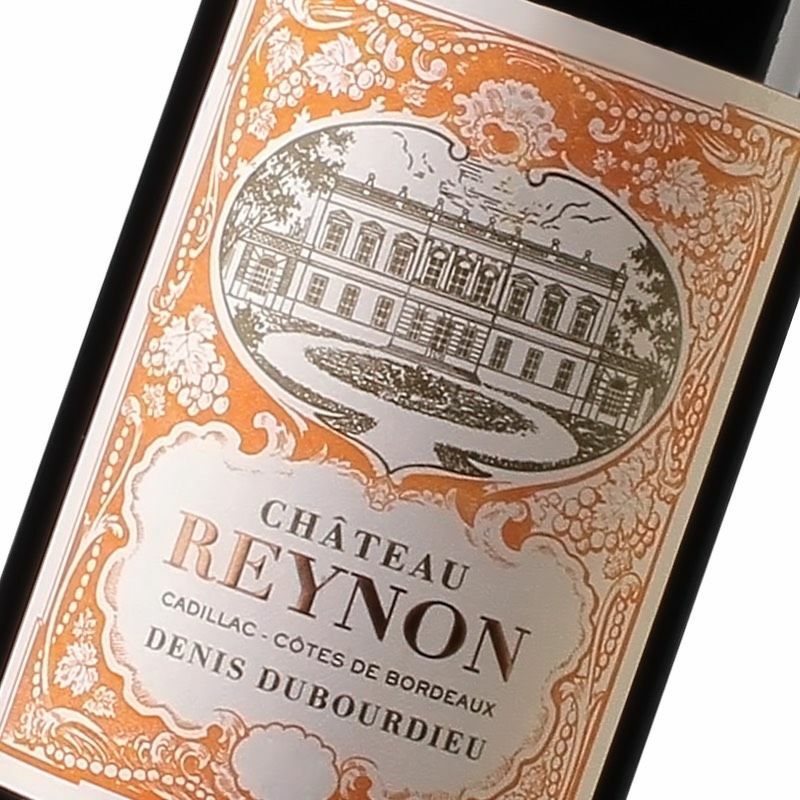 Of course , these wines are to be shared with family or friends. 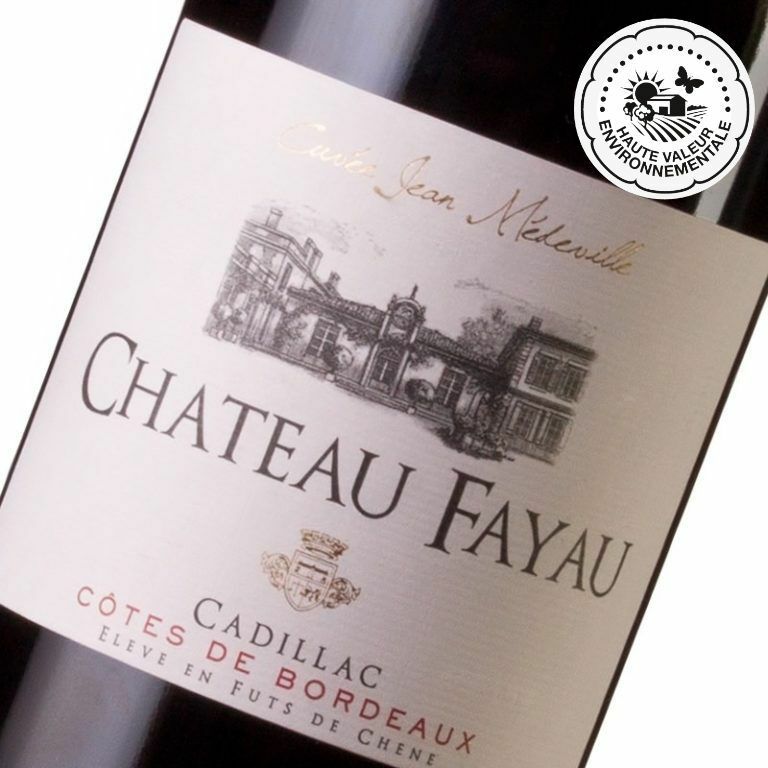 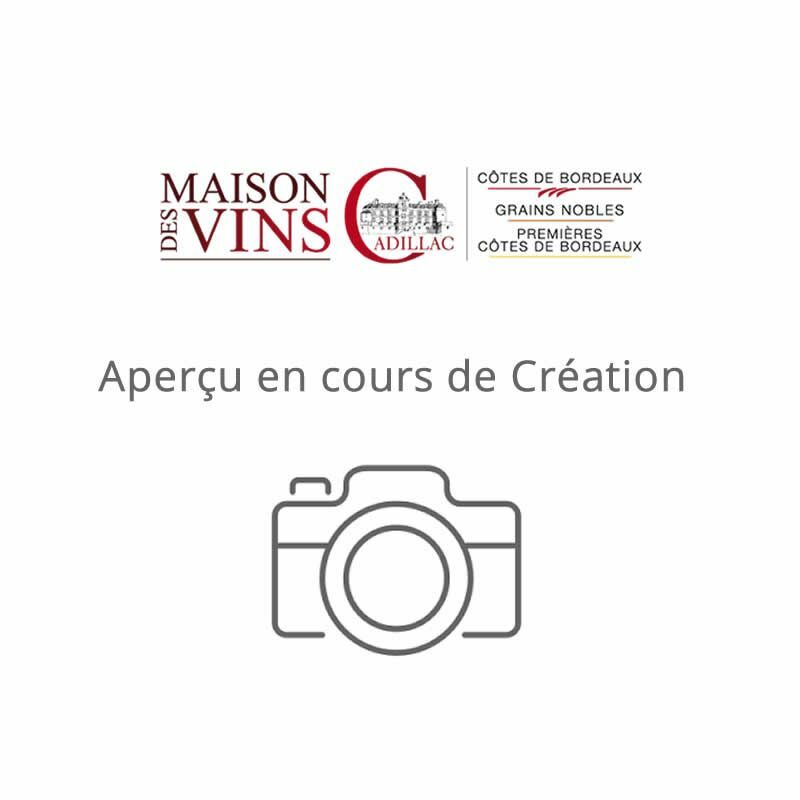 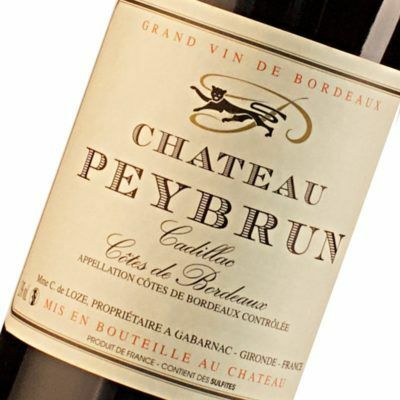 Do not hesitate to discover our Bordeaux chateau-bottled reds of the Côtes de Bordeaux appellation, direct from the producer.